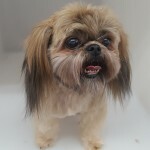 Professional Bathing and Grooming, Self-Wash and a variety of retail pet products, that's what we do! VIP Pet Spa is "San Clemente's Favorite Pet Groomer" and we're here for all of your pet's grooming needs. 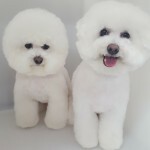 Full service bathing and grooming for all breeds of dogs and cats requires an appointment at VIP Pet Spa. Click here to book your appointment online, or call us at (949) 492-7473. Self Wash is a walk in service. 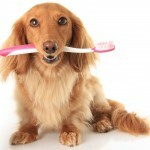 VIP Pet Spa partners with Qualified Pet Dental to provide a quarterly Non-Anesthetic Dental and Vaccine Clinic. Contact us today! We would love to hear from you and groom your pet. VIP Pet Spa is open Monday thru Saturday 8am to 4pm. 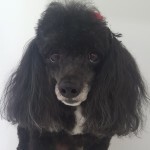 VIP Pet Spa... San Clemente's Favorite Pet Groomer. Featuring renovated Self Wash tubs with ramps!